Three early photos from Gemma & Zak’s wedding yesterday at St Anthony’s Church, Farnham Royal and reception at Burnham Beeches Hotel. Wedding photography outside the church at St Anthony’s in Farnham Royal, Buckinghamshire. A fun wedding photo with a pretty pink… (well VERY PINK actually) car decorated with ‘Zac & Gemma’ in the window. 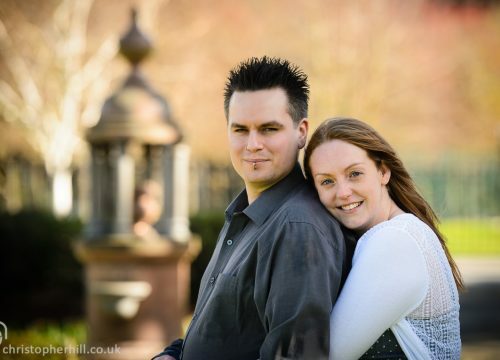 Wedding photos at Burnham Beeches Hotel, Burnham Buckinghamshire.